Where to stay around Great Ocean Road? 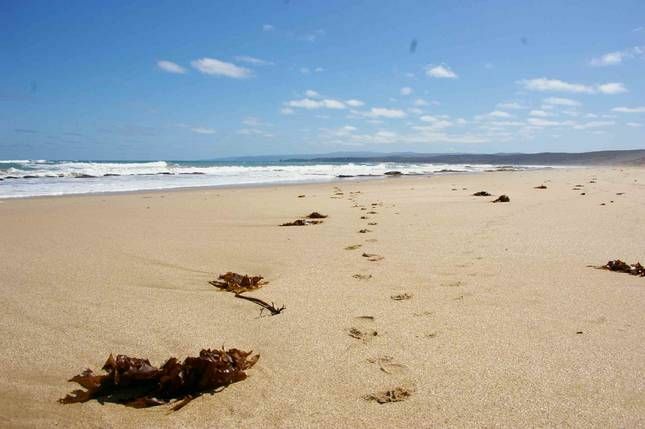 Our 2019 accommodation listings offer a large selection of 2,760 holiday lettings near Great Ocean Road. From 2,020 Houses to 151 Cottages, find the best place to stay with your family and friends to discover Great Ocean Road area.